Today, Britain faces greater political uncertainty than ever before in our lifetime. Whatever the future holds, we have much to celebrate in this great nation of ours. Democracy, enterprise, diversity, innovation…all are cornerstones of life in Britain and it extends to all four corners of our land. 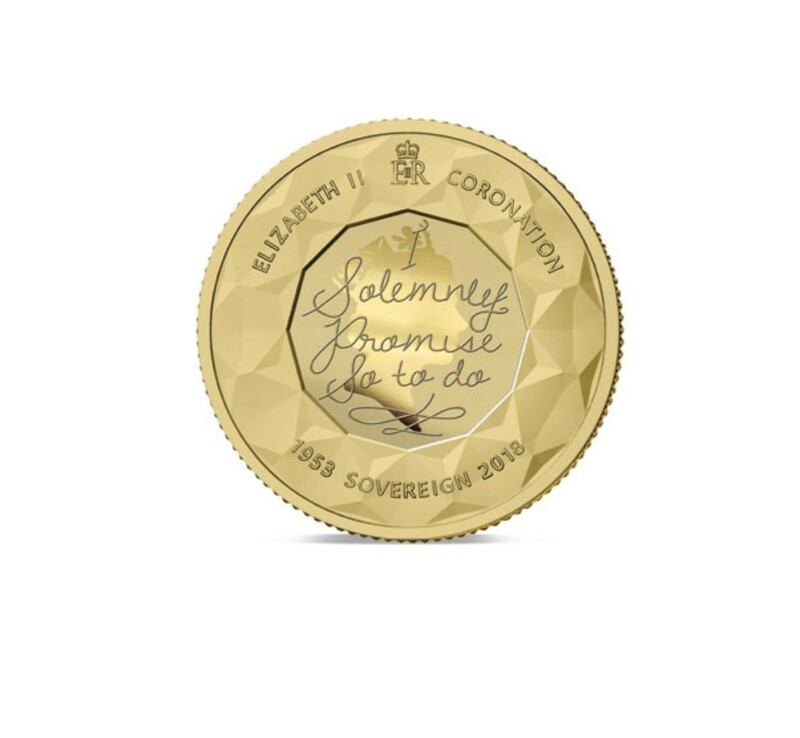 To celebrate the United Kingdom and the four countries which make it great, an innovative new four sided gold sovereign coin has been minted for the first time ever- The 2019 Britannia Four Sided Gold Quarter Sovereign. 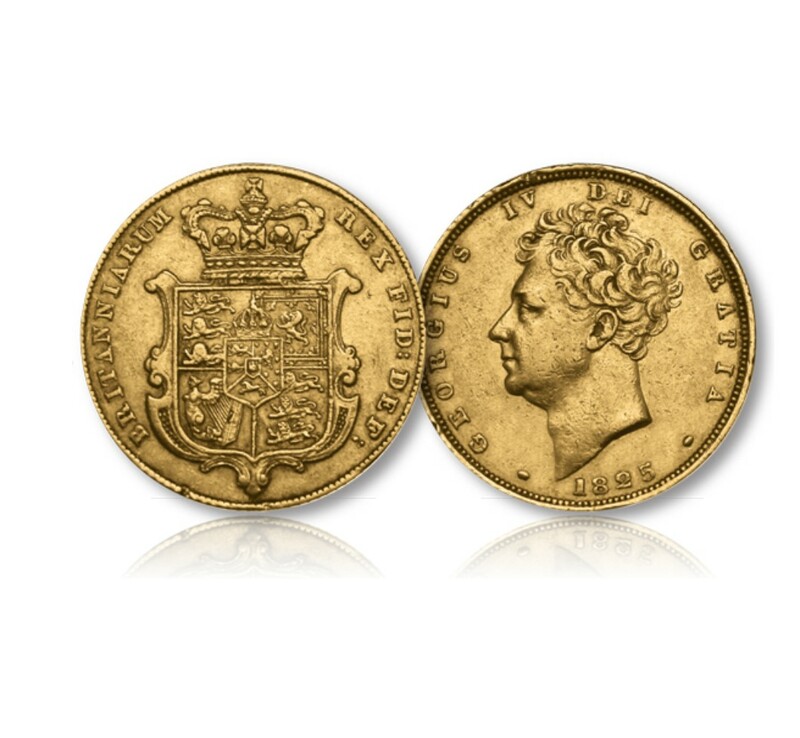 In addition to the new shape reflecting the four countries of England, Scotland, Wales and Northern Ireland, each of the four corners of the coin feature one of the floral motifs of those four nations. 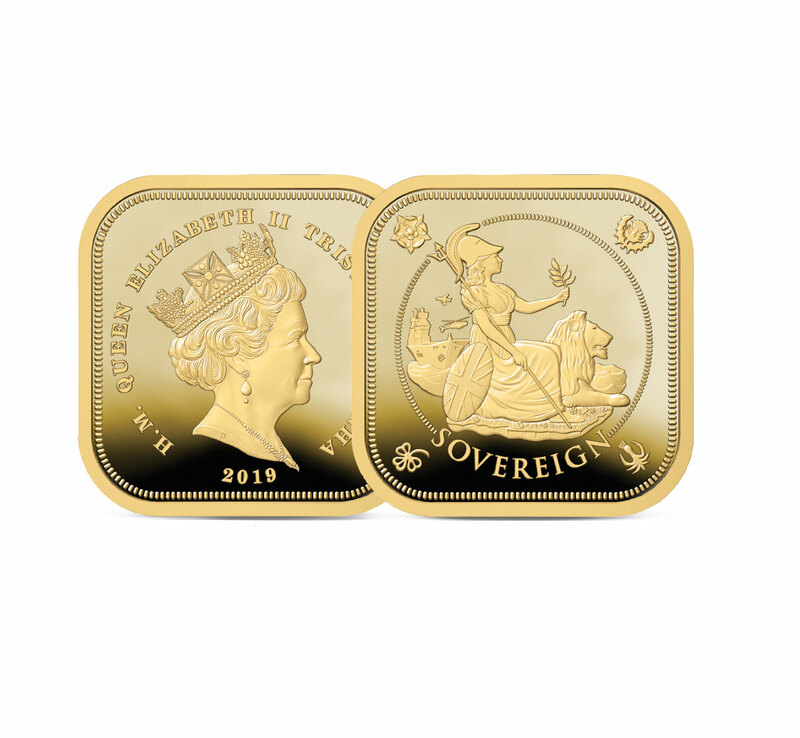 At the centre of this new coin sits the imposing figure of Britannia. 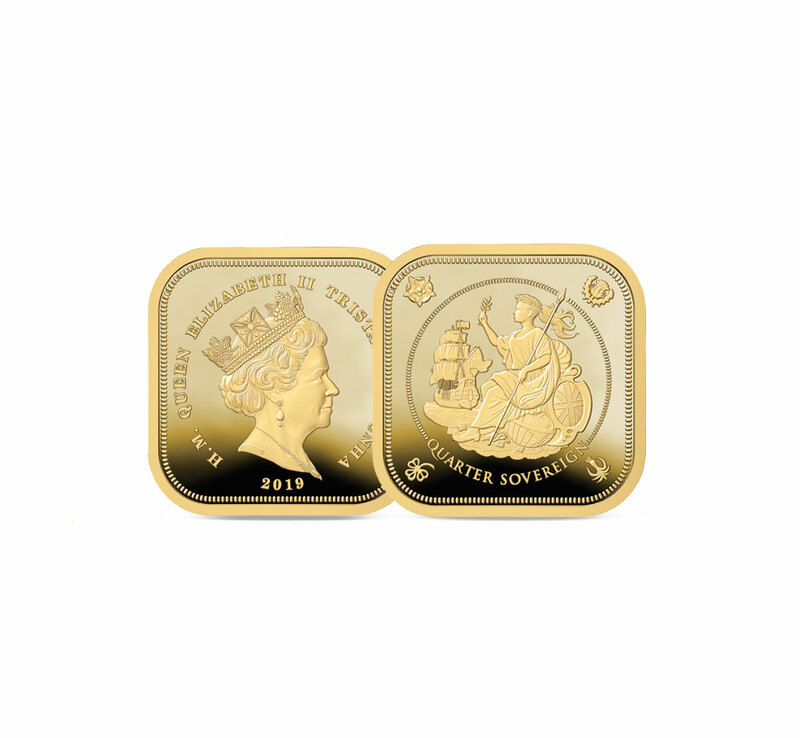 A national symbol of strength and unity, Britannia is one of our longest-serving coin motifs, appearing on the coins of every British monarch since 1672. Behind her is one of Britain’s greatest ships of that era – HMS Sovereign of the Seas – a first rate ship of the line, and at the time she was built the most heavily armed ship in the world. 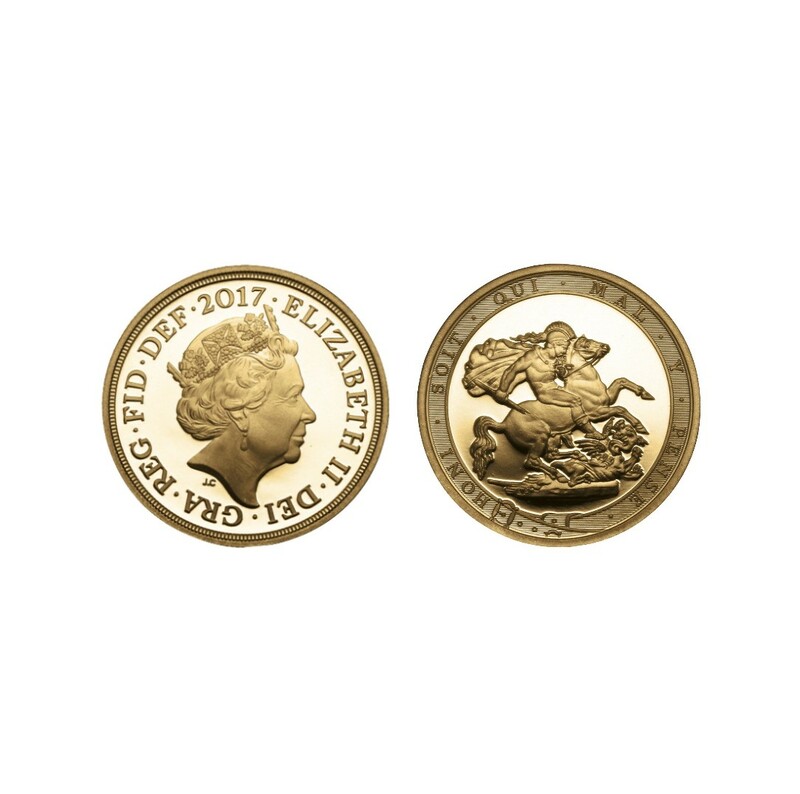 These powerful designs are sculpted in incredible detail creating one of the most impressive tributes to Britannia – and to Britain – ever seen. 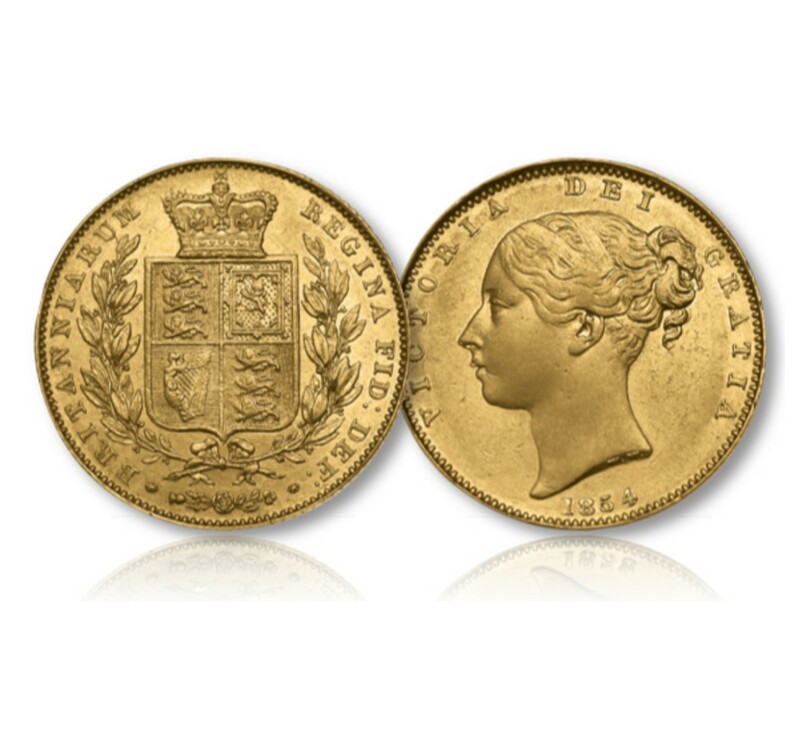 Only 4,999 of these coins have been minted. 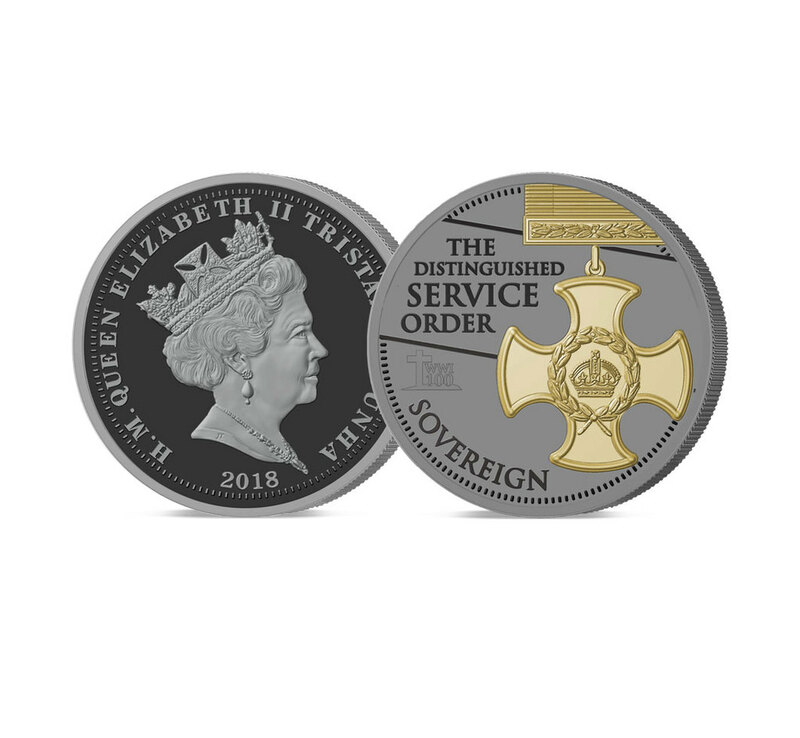 Order without delay to ensure YOUR household does not miss out on this distinctive commemoration of Britain, the first four sided gold quarter sovereign ever. 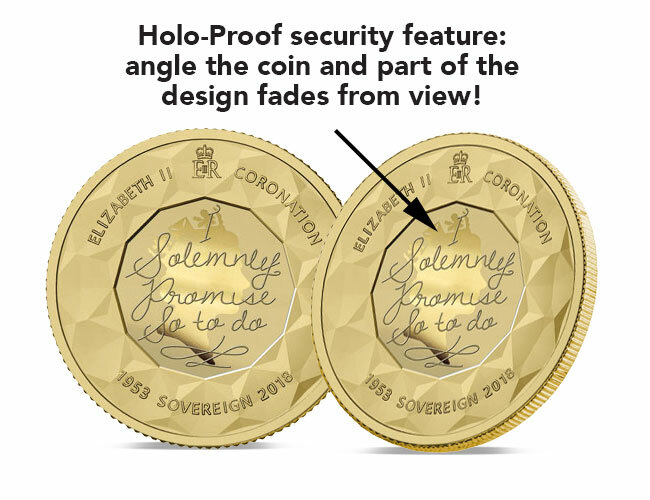 Only time this design has been struck as a Proof and released to collectors – Only struck for one year!